World Breastfeeding Week (WBW) is celebrated annually in over 180 countries. In May 2018, the World Health Assembly (WHA) officially recognised WBW as a valuable means to raise awareness and promote breastfeeding. 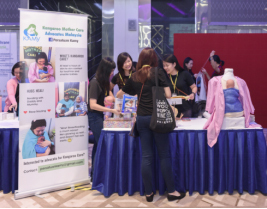 The Penang State-level WBW celebrations was done on a grand scale this year because it was held in conjunction with the launch of the “Making Penang Breastfeeding Friendly” (MPBF) initiative. 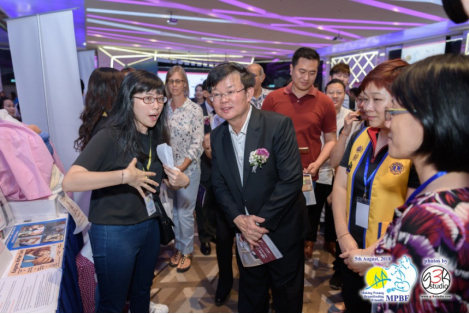 MPBF is a multi-stakeholder project with various state and private organisations to ensure that breastfeeding is protected, promoted and supported for a healthier, more prosperous and sustainable State of Penang and was officially launched by the Chief Minister, YB Chow Kon Yeow on 5 August 2018. 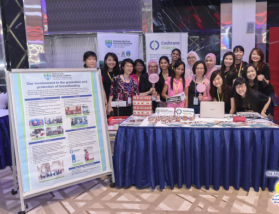 As one of the stake-holders of the MPBF project, RCSI &UCD Malaysia Campus (RUMC) participated by setting up two exhibition booths and a telematch. 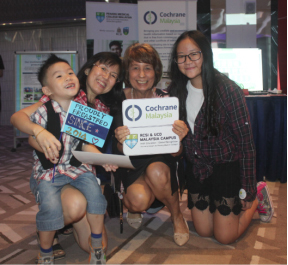 Our booths were in partnership with Cochrane Malaysia and Kangaroo Mother Care Malaysia Advocates (KAMY). 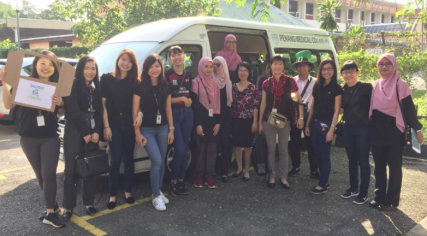 We called for student and RUMC alumni volunteers and were overwhelmed at their response. Within two hours of sending out an invitation all the volunteer places were filled. 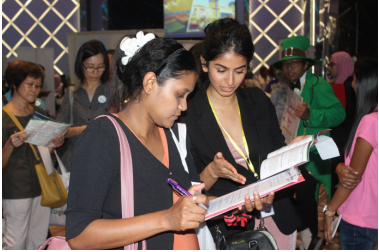 Our volunteers planned and executed our two booths with great enthusiasm and expertise. 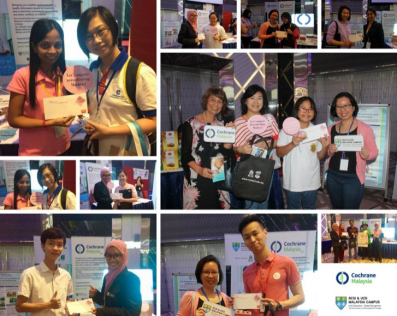 At the RUMC-Cochrane Malaysia booth, we shared “Practices for successful breastfeeding: Supported by research” where plain language summaries of six Cochrane reviews were presented. Visitors answered a quiz based on these summaries and we gave out book vouchers to those who got it all right. 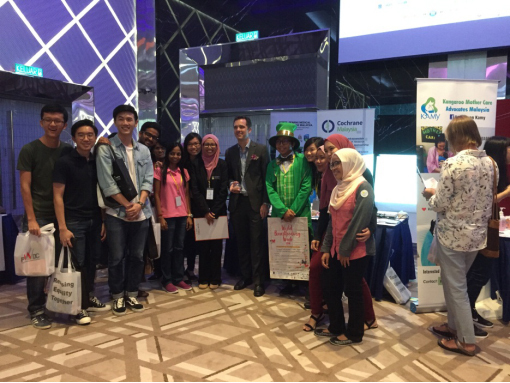 A total of 94 visitors, comprising of healthcare professionals, students in healthcare and families took part. Almost everyone said they learned something new from us. 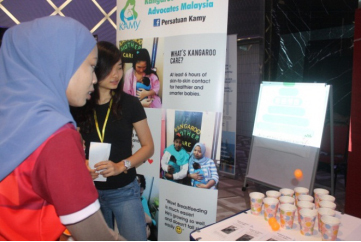 The RUMC-KAMY booth gave opportunities for visitors to try out Kangaroo Care – with a doll, of course. A simple game inspired by the streets of Dublin was used to conduct a simple quiz about Kangaroo Care. 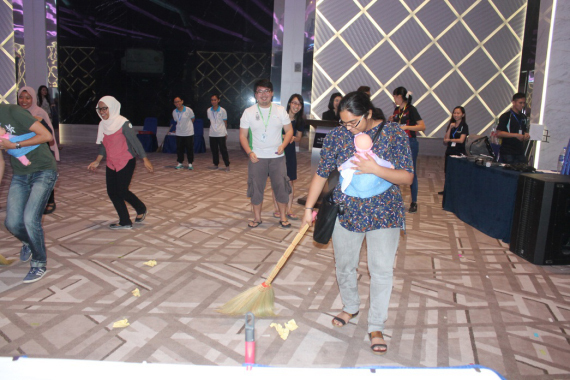 A Kangaroo-care telematch was organized not only for participants to have fun but also to create awareness among the public how Kangaroo-care can be safely done even when performing daily chores at home. Of the 3 teams who took part in the telematch, 2 were from RUMC (Team Papa John and Team Mama Michelle). 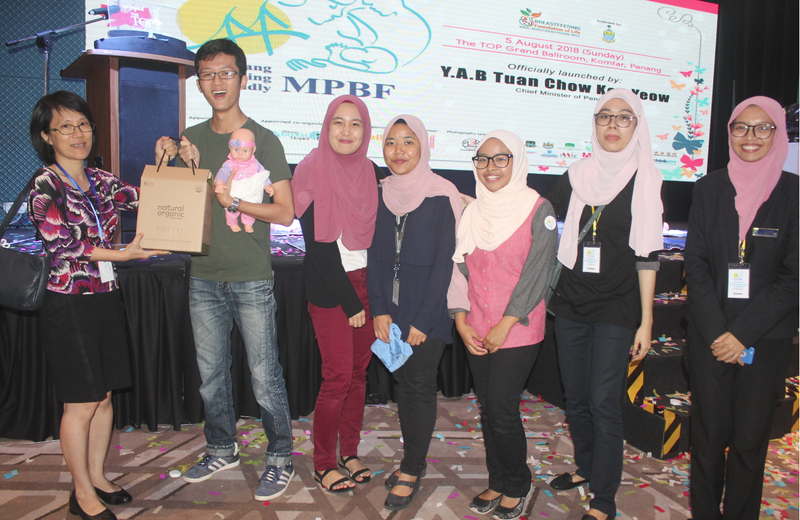 The 3rd team was from Lam Wah Ee Hospital (Team LWE). 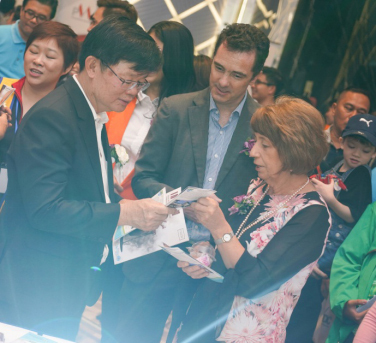 ( https://www.facebook.com/ntv7mandarinnews/videos/10155365460575448/) and several newspaper publications. RUMC is proud and happy to be part of this meaningful event. In the days to come, we will be continuing work for the MPBF initiative, contributing our research and education expertise to the initiative.